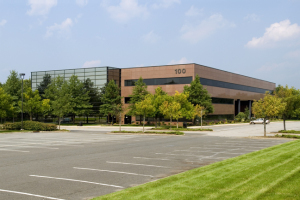 DepoLink is pleased to announce its new location at 100 Eagle Rock Avenue, Suite 140, East Hanover, NJ 07936. 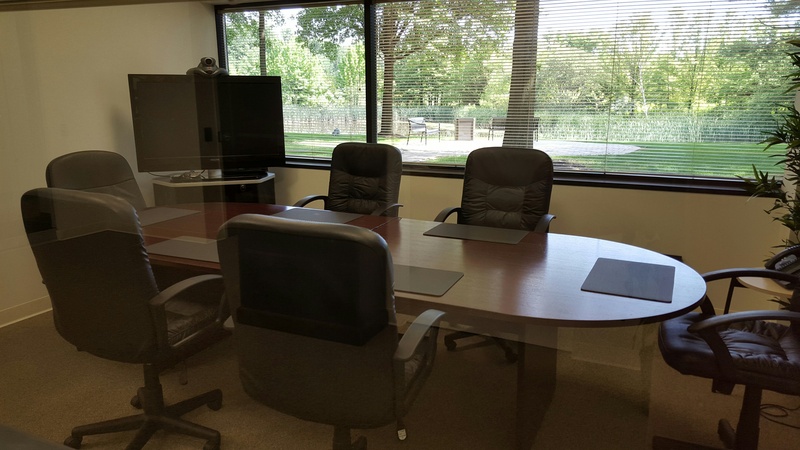 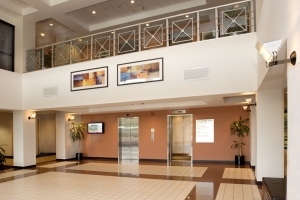 Our new office features a large conference room with complete video conferencing capabilities, Wi-Fi, copiers, printers, fax machine, and a full kitchenette offering coffee, water and other beverages. 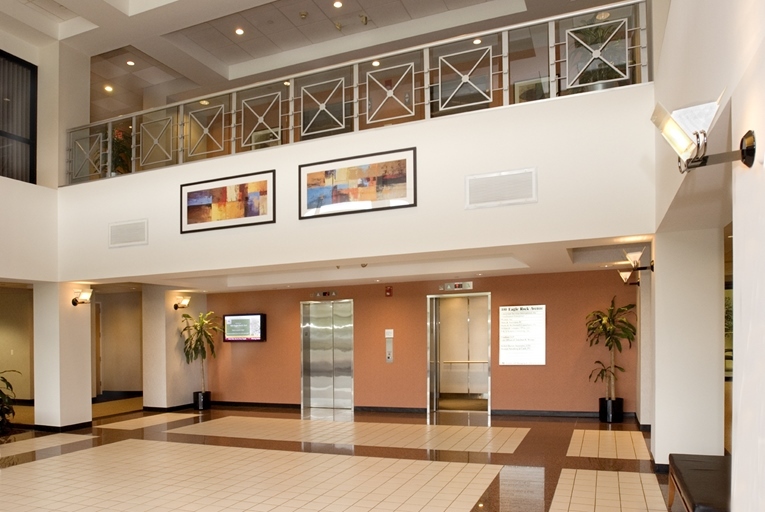 We are conveniently located near Routes 280, 80, 287, 46, and 78 as well as the Garden State Parkway and the New Jersey Turnpike. We are approximately 20 minutes from Newark Liberty International Airport.